That Will Reduce Cost & Maintain Compliance TODAY! 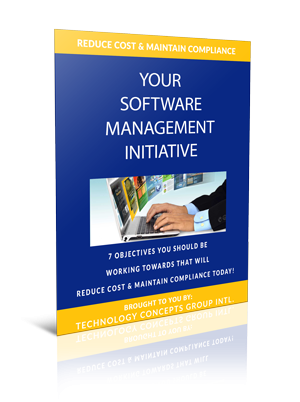 Most organizations own thousands of software products and spend millions on software licenses. Explore the critical objectives you should be considering to get your software assets under control. Thanks for your interest in content from TCGi! Thanks for connecting with TCGi!